Our geotechnical engineers can advise you how to make optimum use of a site, how to mitigate difficult soil or groundwater conditions and reduce project risks. This combination of expertise early in a project, not only saves our clients money, but also provides early detection of subsurface problems in time to make proper decisions on the project's continuation. Our lab technicians are provided with modern laboratory equipment and are all trained to operate in the computerized data analysis and result interpretation software system applications that enable them to provide reliable and fast services. Materials testing services are much more than providing simple test results. 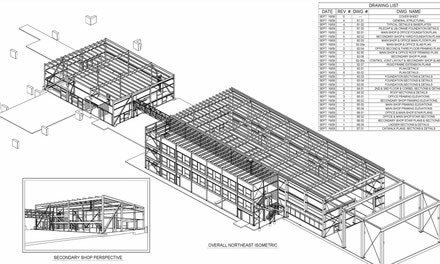 Its about a team approach to construction where we are able to work as part of the design and construction team to move a project to completion, while helping to minimize delays, costs and maximize quality. ParklandGEO has experienced technologists and technicians in each of our offices who can undertake routine testing of concrete, asphalt, and soils, while also providing guidance on construction methods, material suitability, and subgrade inspection. We also undertake foundation inspections, reviews and pile inspection of all types of piles. Our materials testing groups liaise with our team of geotechnical professionals to provide the best-possible results for our clients. We know that our efficient and effective service provide cost-effective, practical and timely solutions. 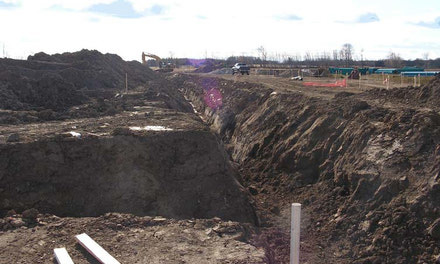 We are one of Alberta’s leading geotechnical and materials testing service providers, working for owners, contractors, government and industry. We are Alberta Transportation certified to provide testing services for granular base and pavement. 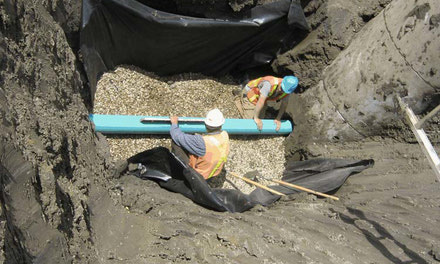 ParklandGEO offers a full-suite of geotechnical design experience and advanced construction quality assurance and quality control (QA/QC) testing on both routine and highly complicated projects. Our field staff work closely with the engineering team to ensure that construction difficulties are identified early, dealt with quickly with minimal delay, and contractor extras are minimized or eliminated. We also offer resident field engineering services.